he movie is a remake of 2012 Tamil Blockbuster Movie Thuppakki starring Vijay and Kajal Agarwal in lead roles. It was also directed by A.R. Murugadoss. The star cast features Akshay Kumar as Captain Viraat Bakshi and Sonakshi Sinha as the main leads while Freddy Daruwala will be seen as the antagonist. 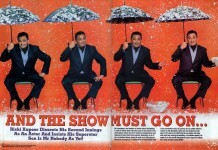 Govinda is also playing a vital role in the film. 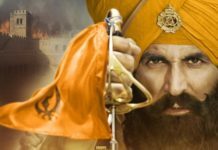 The trailer look impressive and Akshay is shown as a Defence Intelligence Ajent fighting against militant group Sleeper Cell which is about to do something serious in the country. 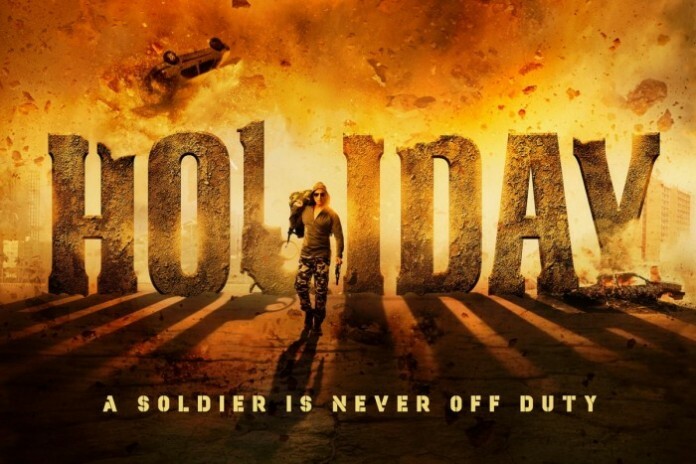 Give your verdict on Holiday Trailer. Share your comments with us. Stay tuned and be filmy for more Box Office Updates. We are also hoping for the same..